Lockheed Martin Australia has become the first Foundation Partner with the University of Adelaide’s new Australian Institute for Machine Learning. The first Defence Cooperative Research Centre (CRC) for Trusted Autonomous Systems has been launched in Brisbane at the International Conference on Robotics and Automation (ICRA) 2018. Minister for Defence Industry Christopher Pyne welcomed the CRC, which was established under the Next Generation Technologies Fund. The Defence CRC has been established to research and deliver autonomous technologies to Defence, ensuring trusted and effective cooperation between humans and machines. Inaugural founding company members of the Defence CRC include BAE Systems Australia, DefendTex, RMIT University, and Defence Science and Technology. The Defence CRC will initially carry out three research projects in the maritime, air and land domains led respectively by Thales Australia, Lockheed Martin and BAE Systems. Minister Pyne said the CRC program is a tried and tested model with a proven track record in translating research into capability. 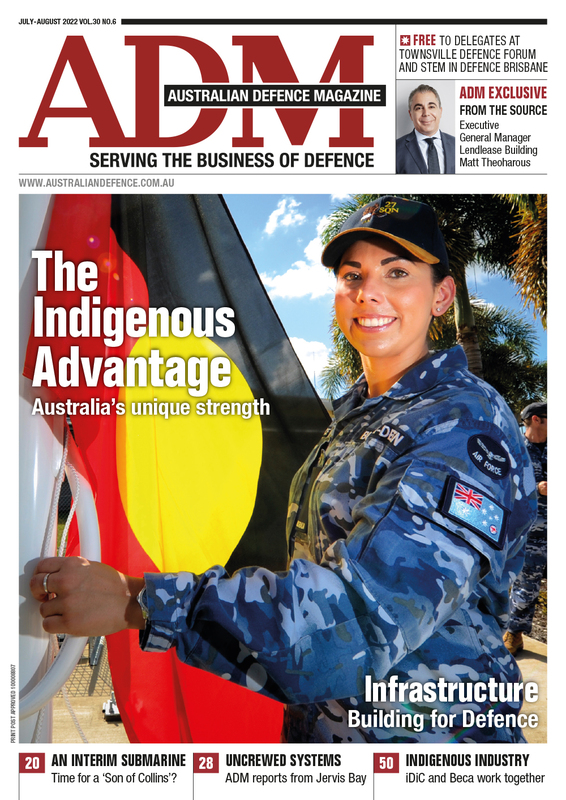 “Not only will Defence benefit with new capabilities, Australian industry will improve its expertise and competitiveness in autonomous technologies,” Minister Pyne said. 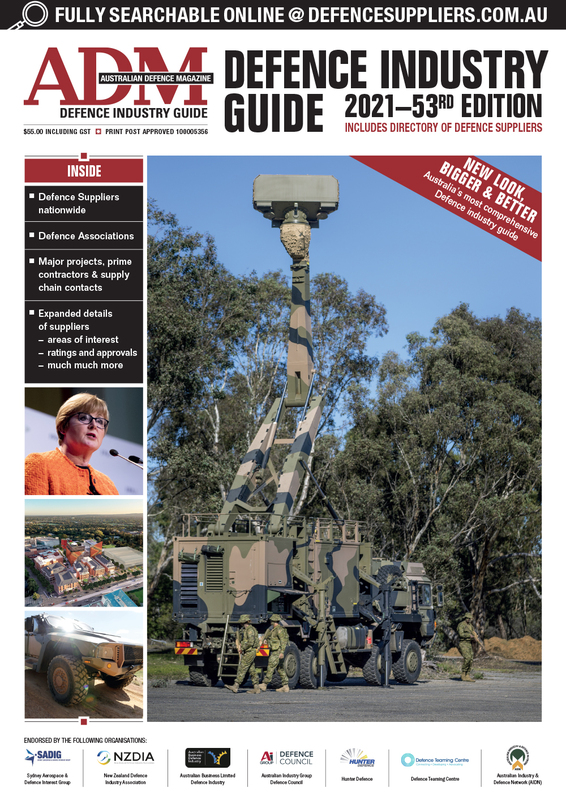 To be headquartered in Brisbane, the Defence CRC for Trust Autonomous Systems will be chaired by Jim McDowell, Chancellor of the University of South Australia. This year’s ICRA, a flagship event for worldwide robotics researchers, is convened by Chief Defence Scientist Dr Alex Zelinsky.